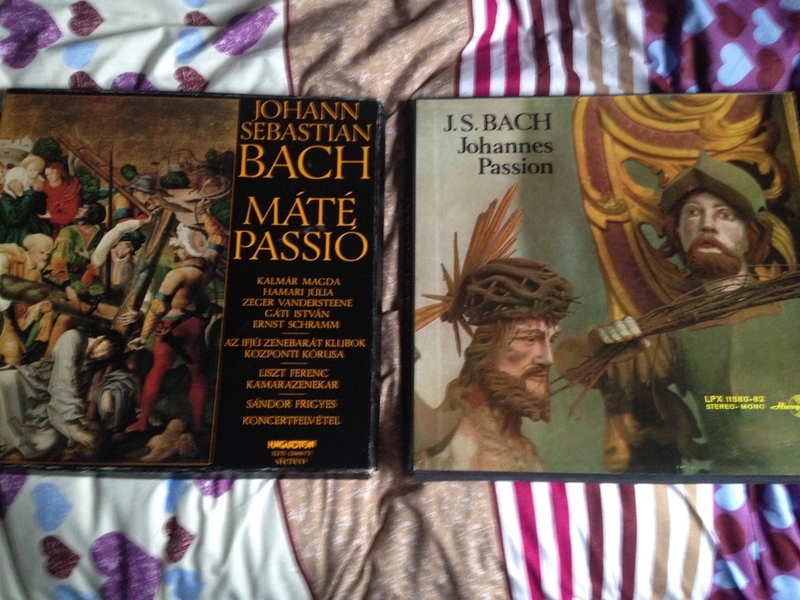 2 sets of Vinal records, total of 7 records! Excellent condition! Asking $35 or best offer! Please call if interested, thanks! 647-854-1417 Buyer has to pick up from my home. I live near the Fallsview Casino Resort in Niagara Falls. 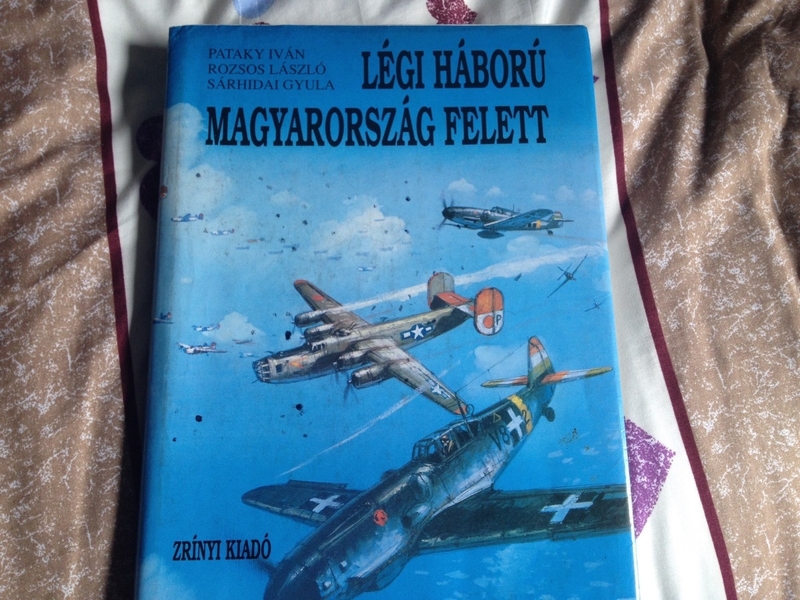 This is a book about WW2 warfare in the air, in Hungarian language. Asking $15 or best offer! Please call if interested, thanks! 647-854-1417 Buyer has to pick up from my home. I live near the Fallsview Casino Resort in Niagara Falls. This CD still has the plastic covering! Never been opened! 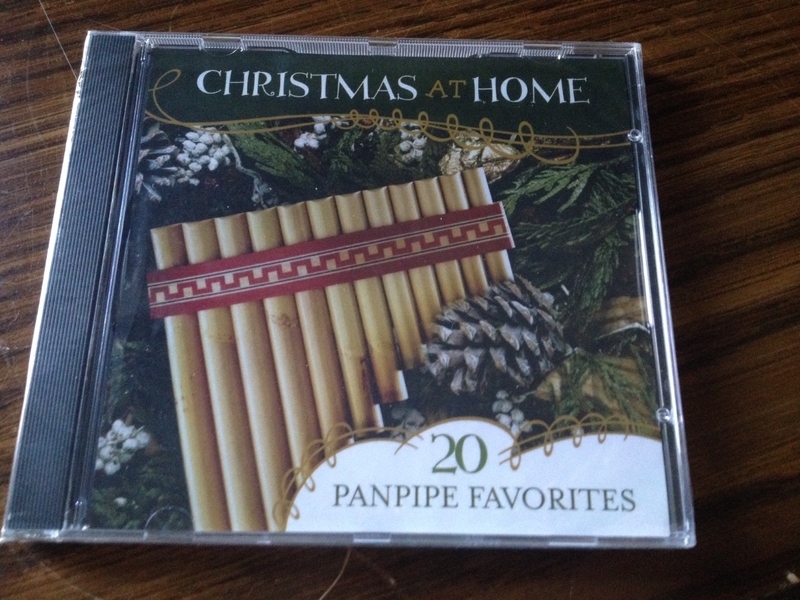 20 pan flute Christmas songs, asking $8.50 or best offer! Please call if interested, thanks! 647-854-1417 Buyer has to pick up from my home. I live near the Fallsview Casino Resort in Niagara Falls. 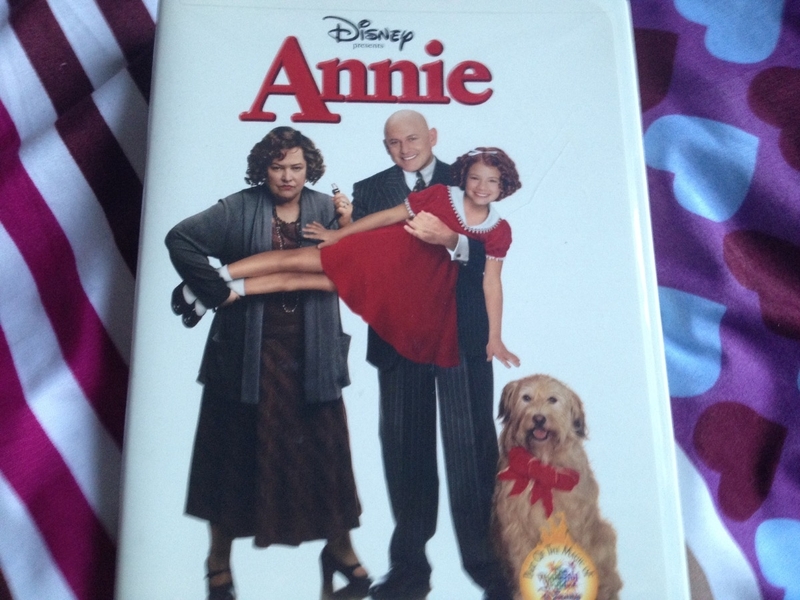 This is a popular movie, asking $8.50 or best offer! Please call if interested, thanks! 647-854-1417 Buyer has to pick up from my home. I live near the Fallsview Casino Resort in Niagara Falls. 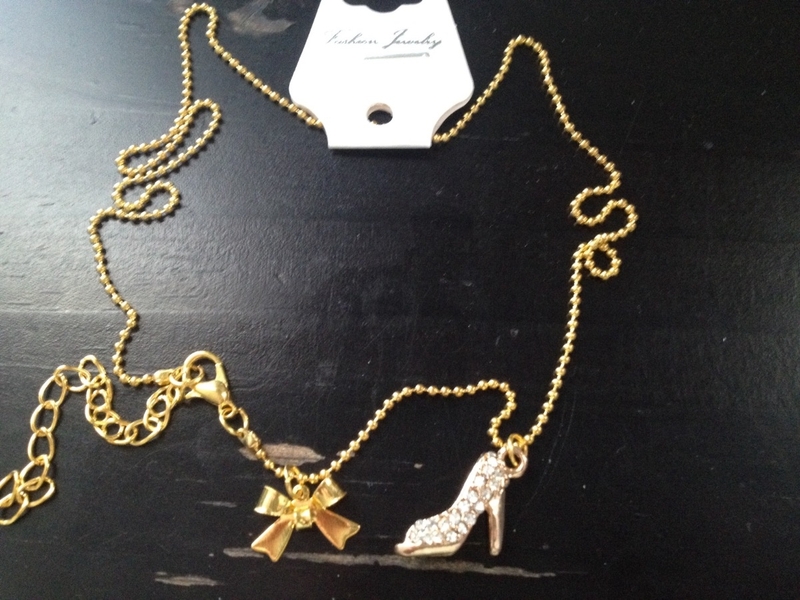 Small necklace, asking $15 or best offer! Not real diamonds! Please call if interested, thanks! 647-854-1417 Buyer has to pick up from my home. I live near the Fallsview Casino Resort in Niagara Falls. 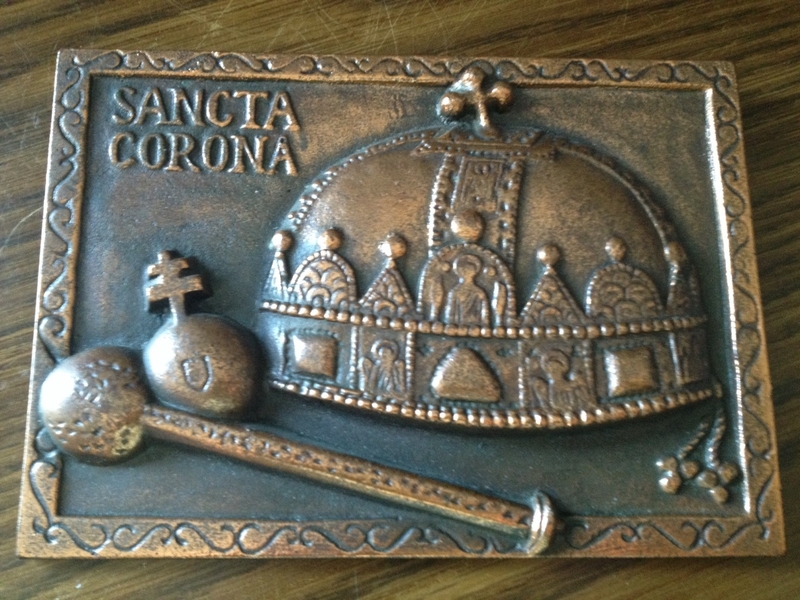 This is a solid steel plaque, 7.5 by 5.5 inches. Asking $40 or best offer! Please call if interested, thanks! 647-854-1417 Buyer has to pick up from my home. I live near the Fallsview Casino Resort in Niagara Falls. This GPS was used only a few times! 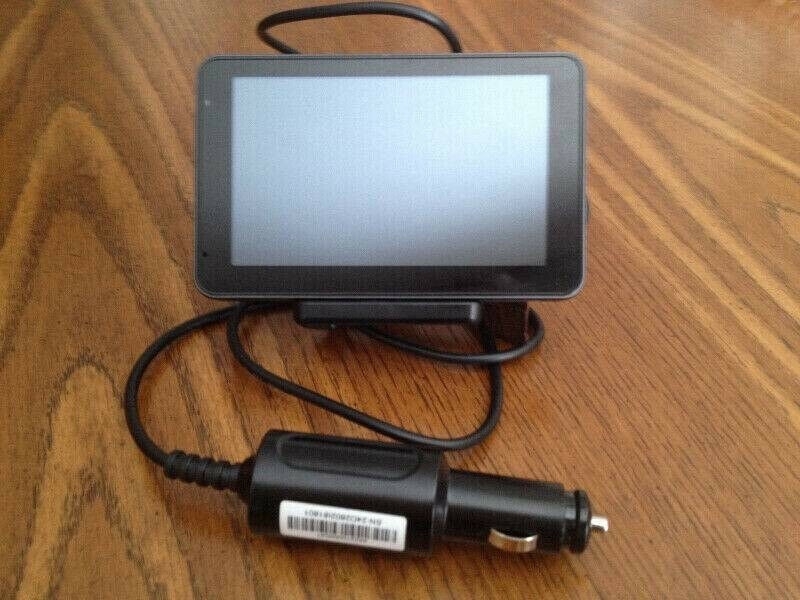 5 inch display, asking $75 or best reasonable offer! Please call if interested, thanks! 647-854-1417 Buyer has to pick up from my home. I live near the Fallsview Casino Resort in Niagara Falls. 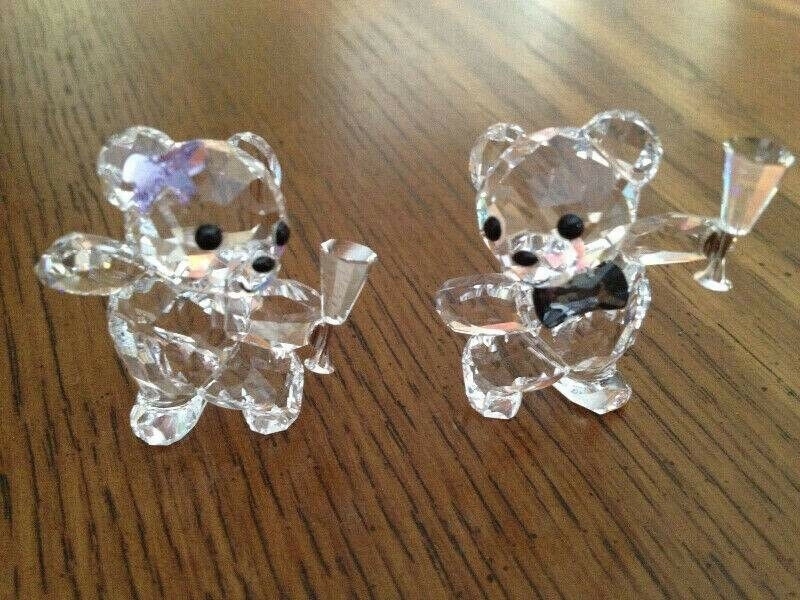 These 2 crystal teddy bears are nice collector items! Male and female holding champagne glasses. Asking $95 or best reasonable offer! Please call if interested, thanks! 647-854-1417 Buyer has to pick up from my home. I live near the Fallsview Casino Resort in Niagara Falls. 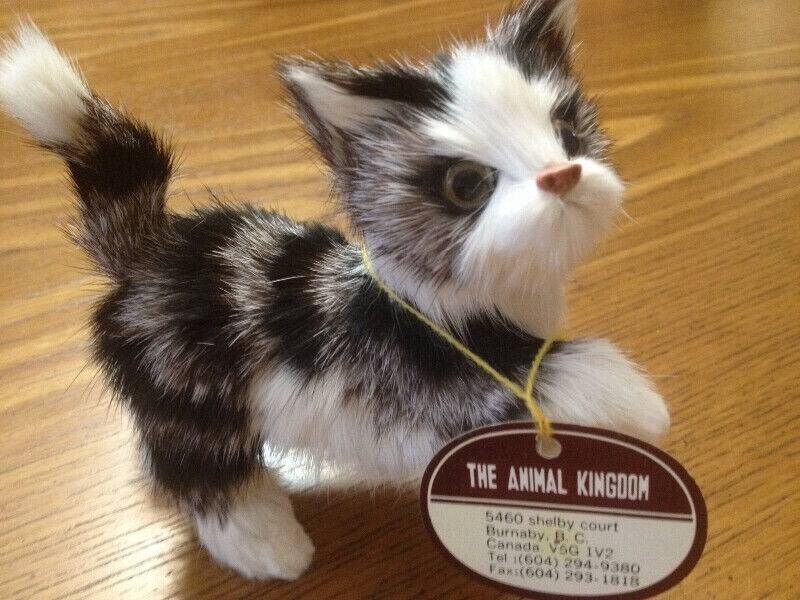 This is not a toy, for display only, not a stuffed toy. Asking $10 or best offer! Please call if interested, thanks! 647-854-1417 Buyer has to pick up from my home. I live near the Fallsview Casino Resort in Niagara Falls. 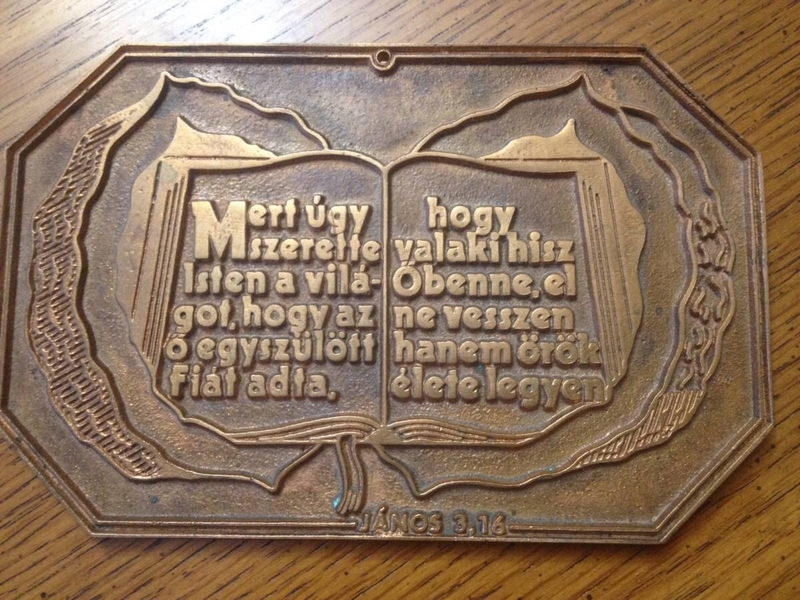 Steel plaque with bible verse in Hungarian from John 3:16. 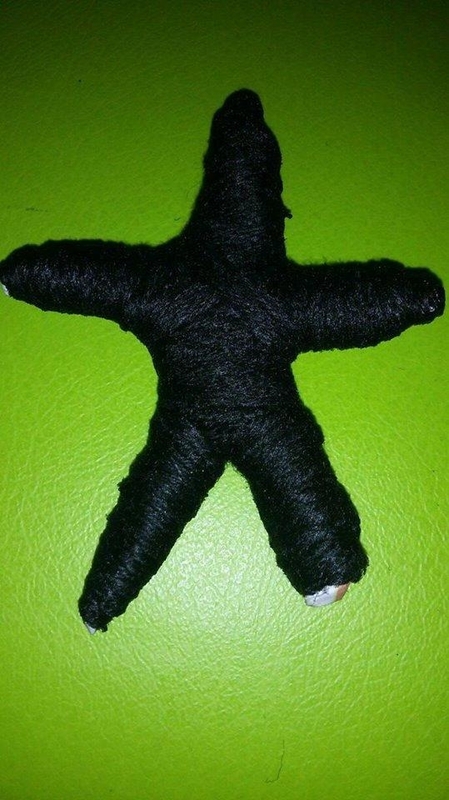 5 by 3 inches. Asking $30 or best offer! Please call if interested, thanks! 647-854-1417 Buyer has to pick up from my home. I live near the Fallsview Casino Resort in Niagara Falls. 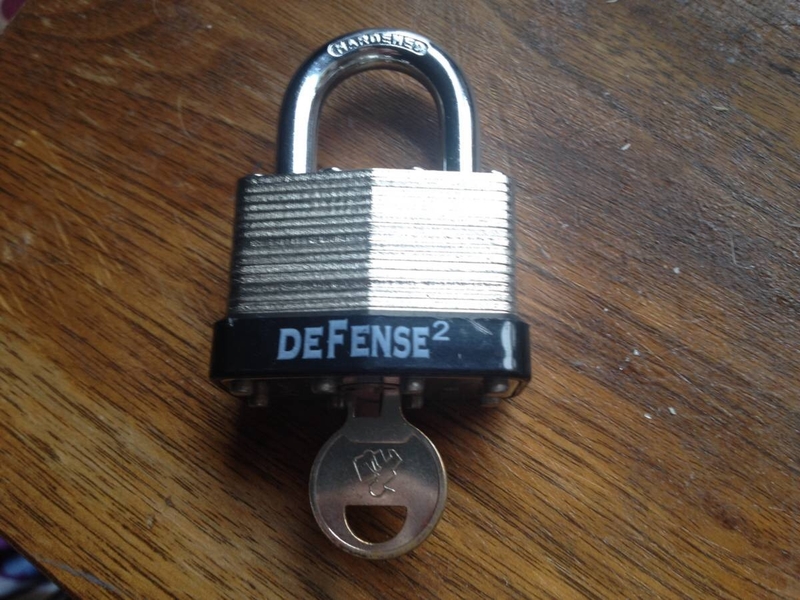 This pad lock was used only a few times! Only $3, please call if interested, thanks! 647-854-1417 Buyer has to pick up from my home. I live near the Fallsview Casino Resort in Niagara Falls. 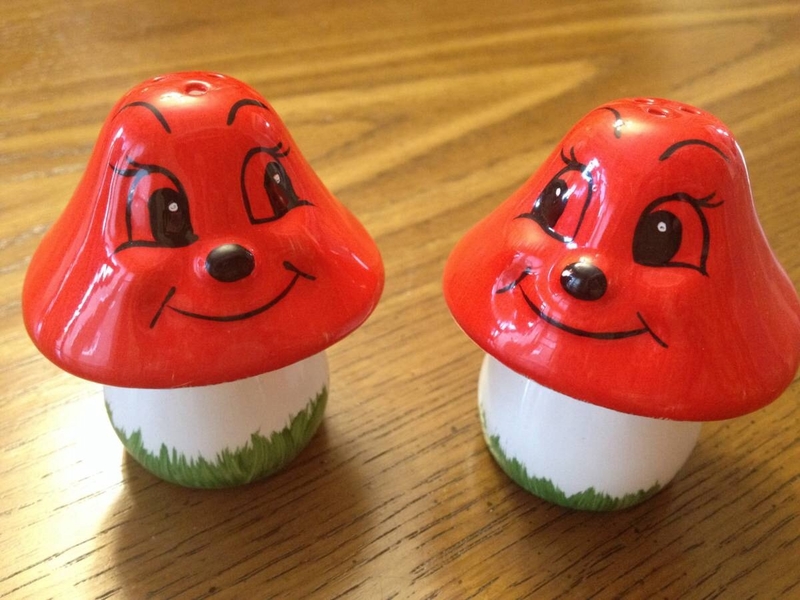 Mushroom heads salt and pepper shakers, nice collector items! Asking $10 or best offer! Please call if interested, thanks! 647-854-1417 Buyer has to pick up from my home. I live near the Fallsview Casino Resort in Niagara Falls. 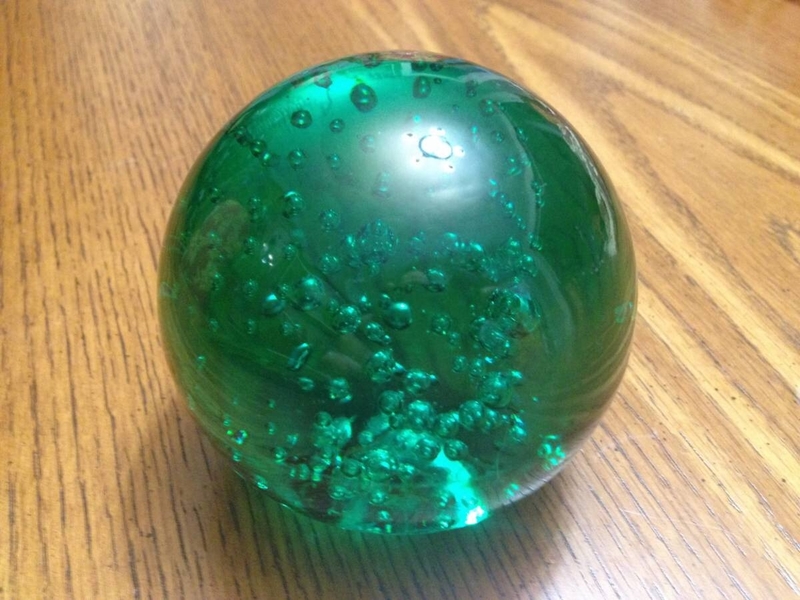 For display only, asking $10 or best offer! Please call if interested, thanks! 647-854-1417 Buyer has to pick up from my home. I live near the Fallsview Casino Resort in Niagara Falls. 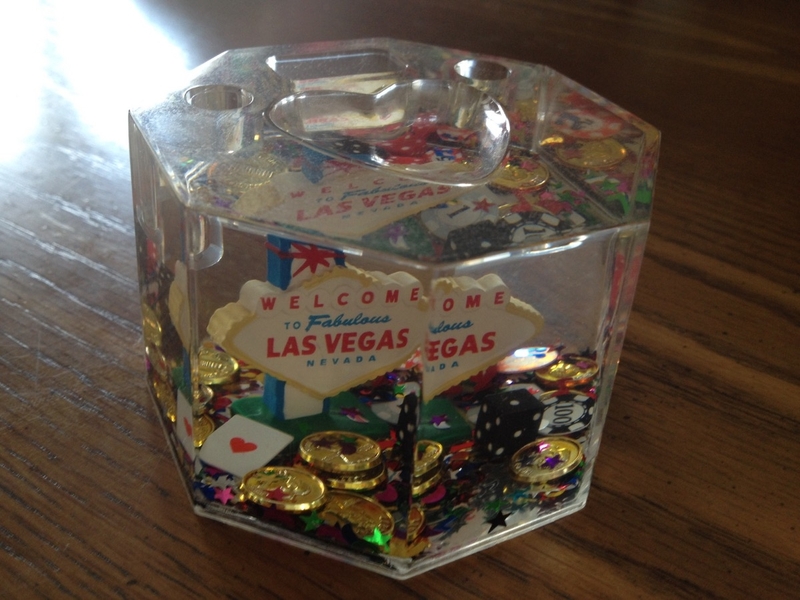 This CD set is a collector's item! 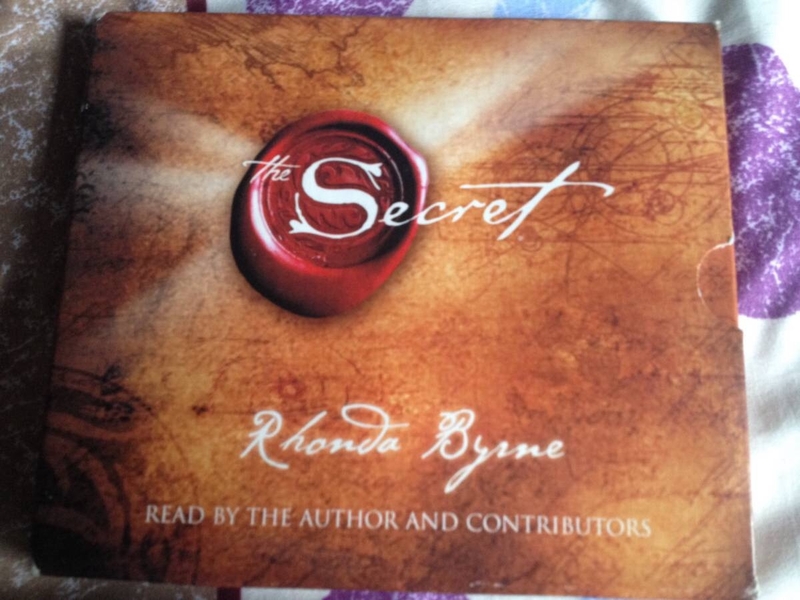 Published in 2006, total of 5 CD. Featuring the living masters of The Secret from the groundbreaking feature film. Asking $25 or best offer! Please call if interested, thanks! 647-854-1417 Buyer has to pick up from my home. I live near the Fallsview Casino Resort in Niagara Falls. 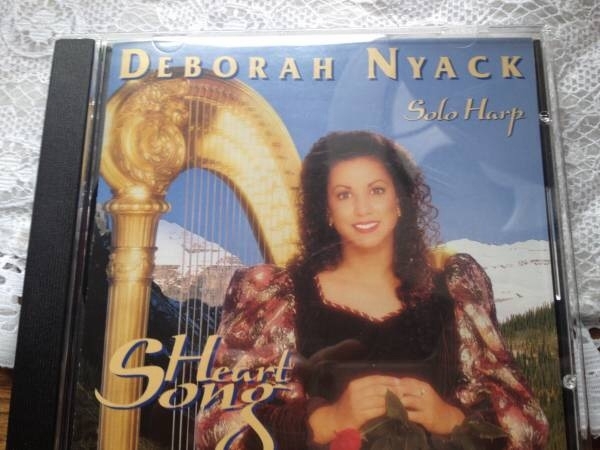 This is a cd with relaxing harp music, total of 14 songs. Asking $15 or best offer! Please call if interested, thanks! 647-854-1417 Buyer has to pick up from my home. I live near the Fallsview Casino Resort in Niagara Falls. 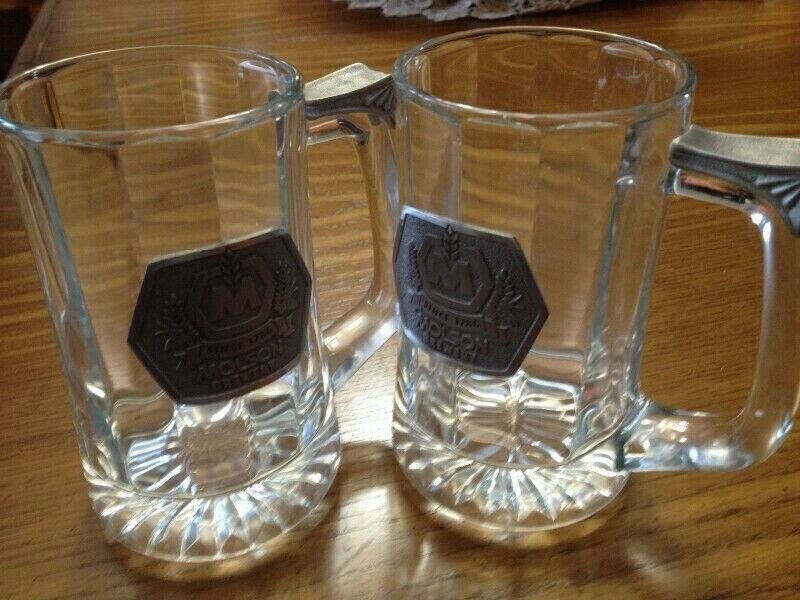 These Molson beer mugs are still like new! Asking $20 or best offer! Please call if interested, thanks! 647-854-1417 Buyer has to pick up from my home. I live near the Fallsview Casino Resort in Niagara Falls. 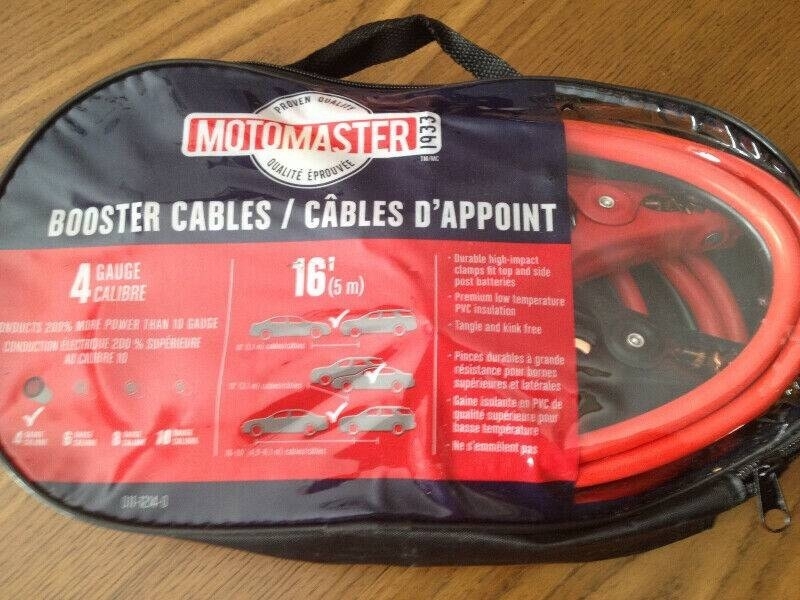 These are heavy duty booster cables, never been used! 16 feet, 4 gauge. Asking $40 or best offer! Please call if interested, thanks! 647-854-1417 Buyer has to pick up from my home. I live near the Fallsview Casino Resort in Niagara Falls. 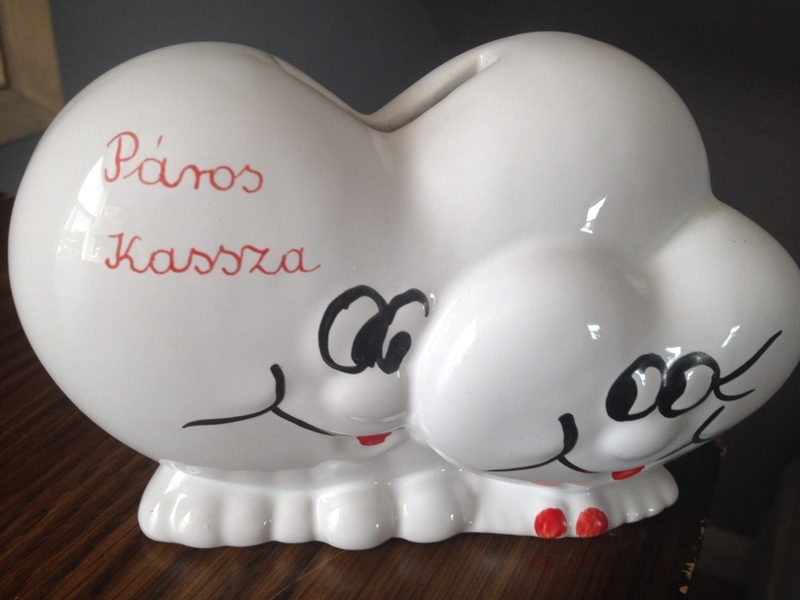 Ceramic coin holder, Hungarian words translated into ' couples cashier ' Asking $15 or best offer! Please call if interested, thanks! 647-854-1417 Buyer has to pick up from my home. I live near the Fallsview Casino Resort in Niagara Falls.